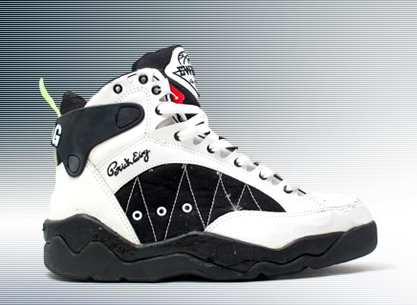 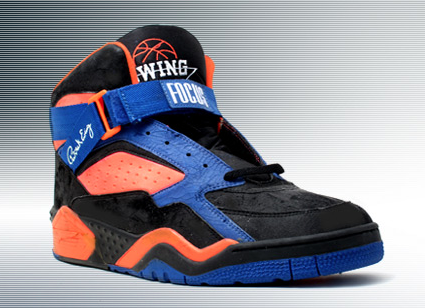 When Ewing Athletics made a very Michael Jordan-esque “I’m back” statement earlier in the year announcing that the company of Patrick Ewing fame was re-entering the retail game, the internet was a buzzed. 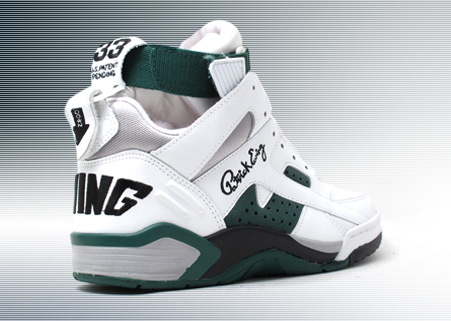 Sneaker enthusiasts old and young relished at the chance to get their hands on new pairs of Ewing-branding sneakers that wouldn’t run the risk of cracking at the midsoles due to age. 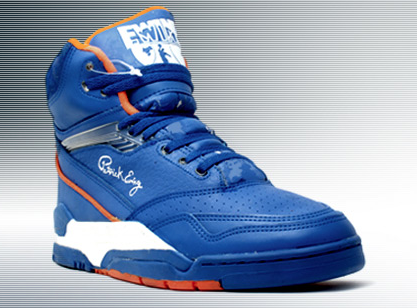 While the weekend of Patrick Ewing’s birthday was rumored serve as the release date for the Ewing 33 Hi, that day came and went leaving sneaker fiends without their fix. 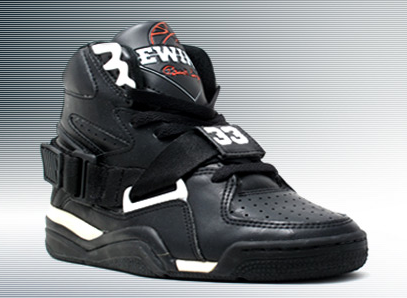 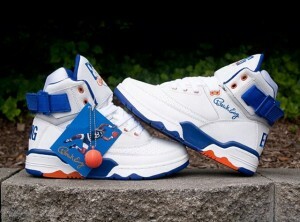 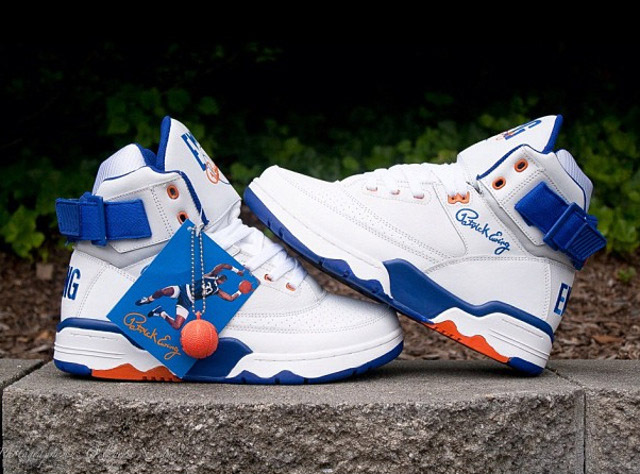 The initial re-release of the Ewing 33 Hi was first be available at six retail stores last Friday with a larger internet release coming next months. 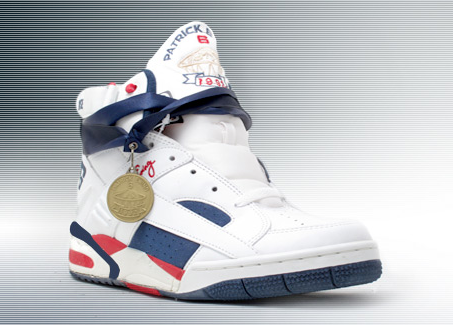 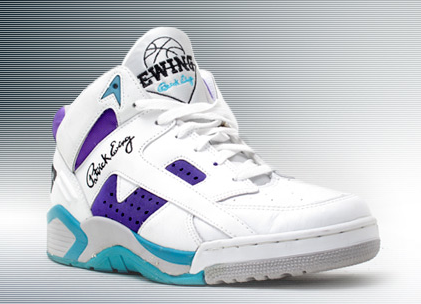 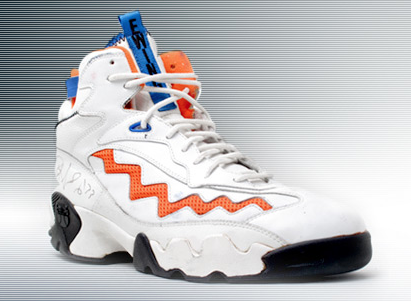 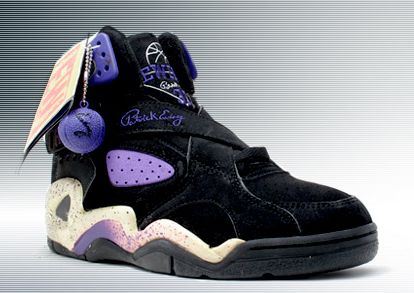 With the first retro release from Ewing Athletics already underway, I looked back on the previous releases for an idea of what could be coming next and complied a list of my 10 favorite Ewing silhouettes. 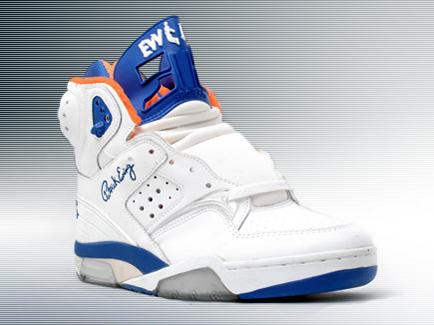 Whether you’re a die-hard sneaker head, avid Patrick Ewing fan, or just someone who remembers Ewing Athletics’ original run, dream with me.